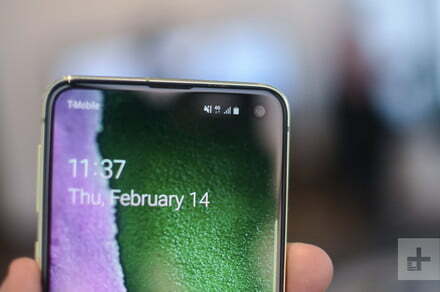 Samsung's new phones – the Galaxy S10, S10 Plus, and S10e – all feature basic facial unlocking features. But it's not nearly as safe as Apple's Face ID. So change that and just make it a bit harder to fake. The article How to Make Face Unlocking Safer in the Samsung Galaxy S10 Series first appeared at Digital Trends.